Cloughwood have taken another clean sweep of the Liverpool County F.A. 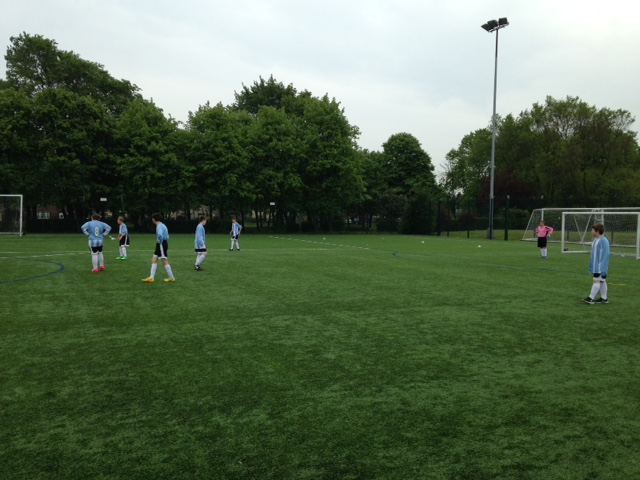 football development scheme tournament, this time in Year 7&8 9-asides. Cloughwood were first up and went in with a stunning 5-1 win against Newfield, followed closely by a 2-1 win against Meadow Park. The boys then toppled Woolton 7-1 and finished with an easy 2-2 draw against Penkfold. With a heroic finish at the top of the table, the team will go straight through to next month’s matches. Goal scorers were T.Worboys, C.Carr and T.Heath. What a great result boys, well done to the whole team!